Displaying 1 to 50 (of 270 products)	order by Products Name. 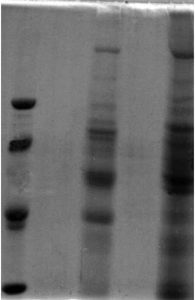 >95% pure (SDS-PAGE (non-reduced): single band @ 21kDa)IEP against Goat anti Human whole serum: no visible bandsProduct is 0.2um filtered. Host: Produced from human ascites. Excellent for controls and calibrators.